Malacañang earlier declared Maundy Thursday and Good Friday regular holidays. 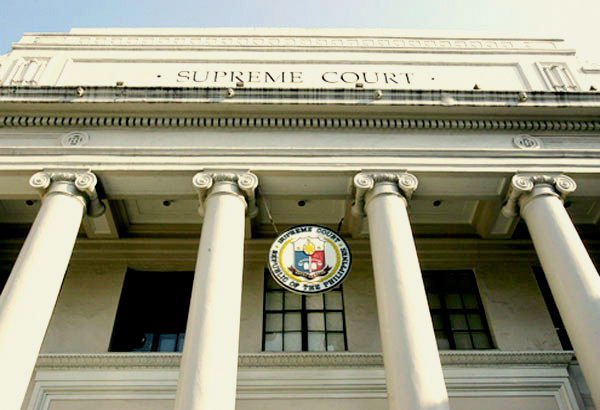 MANILA, Philippines — Philippine courts will only be open in the morning on Wednesday, the Supreme Court Public Information Office said Monday. The half-day work suspension covers the SC and all courts nationwide. Courts that are housed by local government owned or controlled buildings, the SC PIO added, shall follow the declaration of whole-day work suspension by their local government, should there be an announcement. “Otherwise, the said courts shall observe a half-day work schedule as per the SC Calendar,” the SC PIO also said.